We have for sale a very interesting project. This was one of five 18Ts we bought from the National Flight Academy of Kazakhstan a few years ago. Two have been totally restored and sold; one sold ‘as-was’ to repair a crashed 18T in Australia, and one is waiting for a customer to undergo a total restoration to their specification. 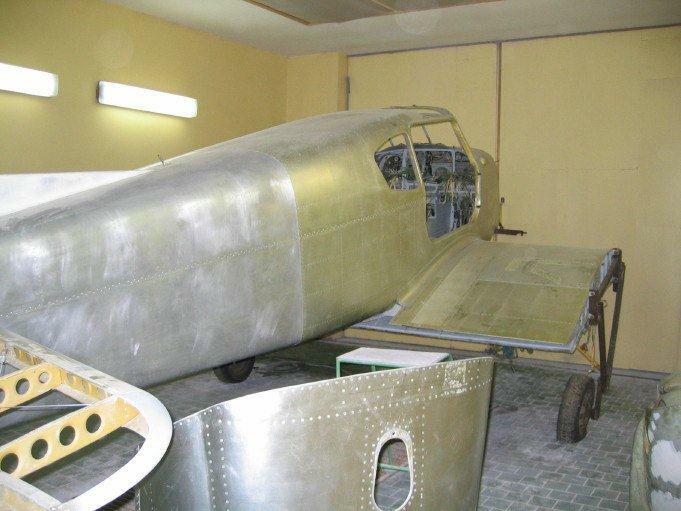 However the last aircraft is mid-way through a restoration programme, but we have decided that with too many aircraft projects all over the world, we would like to sell it at a very attractive price with most of the important work done. 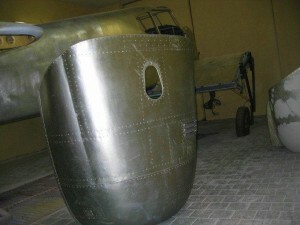 All required stripping and cleaning of metalwork on the fuselage. The entire tail-section has been overhauled and re-fabriced. All the undercarriages, including oleos/retraction cylinders etc have been overhauled. Currently, the offer does not include an engine or a propeller, but of course we can provide zero-timed items to any specification. 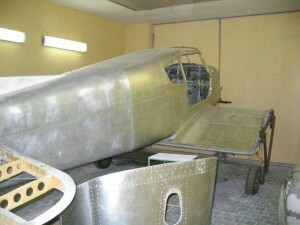 We are asking Euro 30,000 for the complete plane (less engine and propeller), but including all the work above. Given that the wings, now converted, overhauled and re-fabriced are probably worth Euro 17,000, this is clearly an excellent deal for somebody wanting to build a perfect 18T to the highest specification. This entry was posted in Planes for sale, Yak, Yak sale on July 1, 2015 by Wendy Lewis.